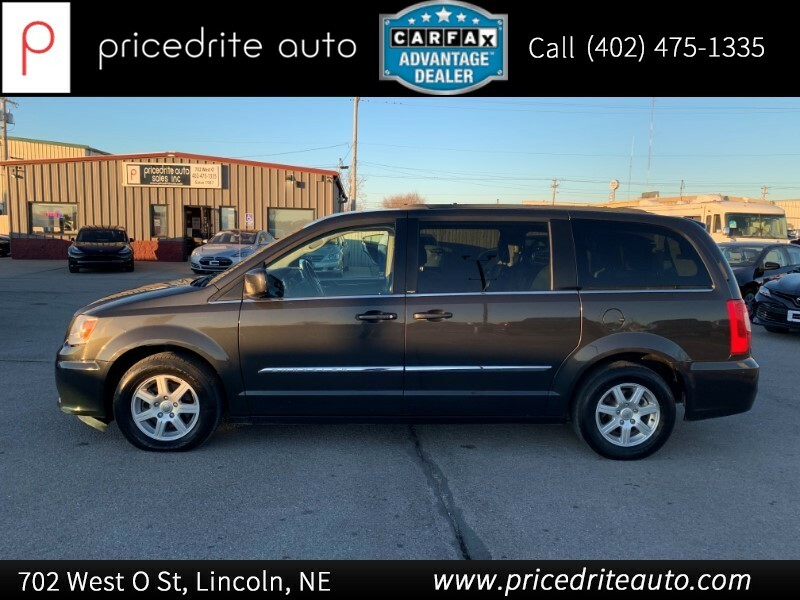 2012 Chrysler Town & Country 4dr Wgn Touring Nice! Leather! Rear DVD!